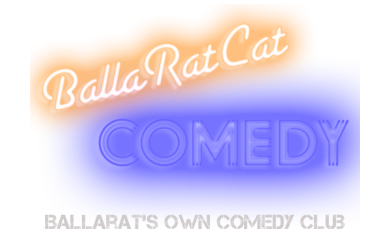 Check out these fabulously funny people who have performed at BallaRatCat over the years! 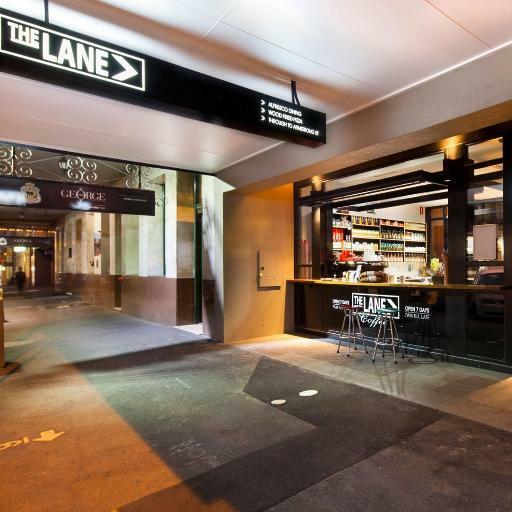 Every month at The George Hotel! Find out more about our wonderful venue! Don't miss out. BUY YOUR TICKETS NOW!